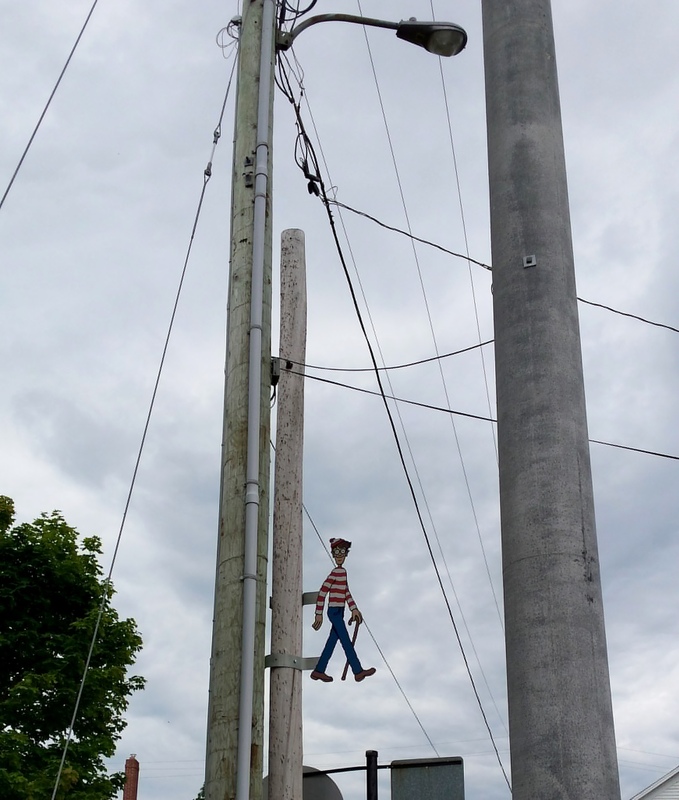 Wolfe Island Festival 2015. Photo Stephanie Weiner. It was a perfect weekend to be outside on Wolfe Island listening to live music. 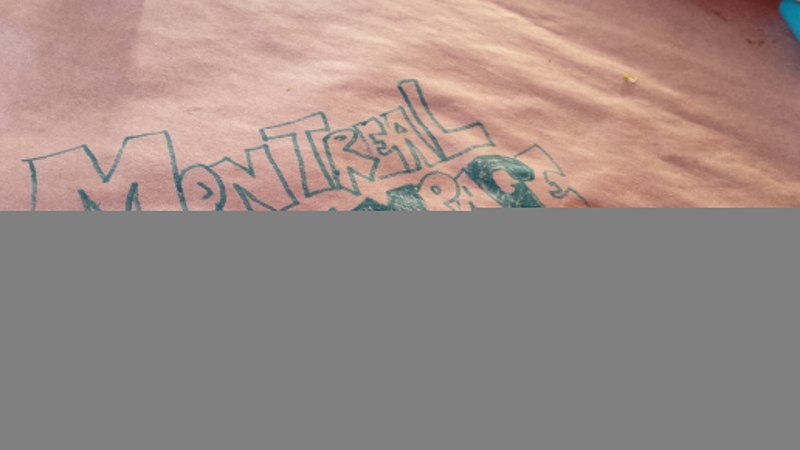 While I didn’t catch every act, here are my photo memories and some musings about my experience at the fest. 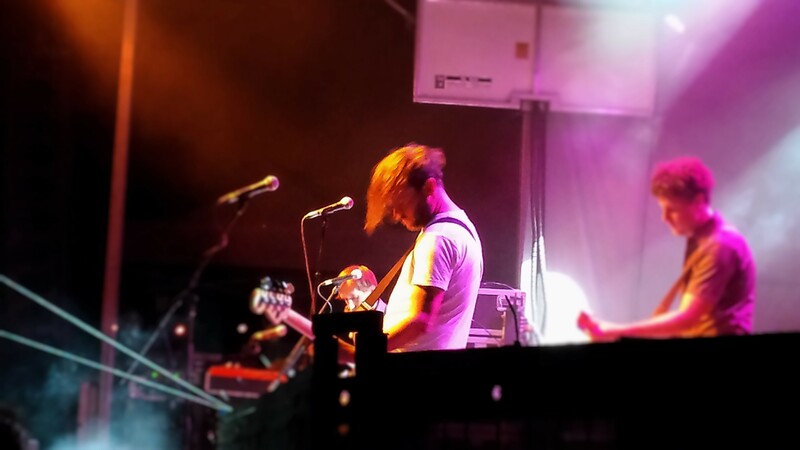 Every band has the one member who chats with and warms up the audience, for Elliott Brood, this was Casey Laforet. They played fast and furious-strings were breaking faster than they could be replaced. My favourite line of the night was: “We don’t know how long this ukelele’s gonna last, let’s go!” And go they did, they are a fun band to watch and dance along to. I don’t know if you were at Just For Laughs this summer, but I was. While there, I found a certain stripe wearing wanderer. You can imagine my delight to have found him again. Wolfe Island Music Festival 2015. Photo Stephanie Weiner. 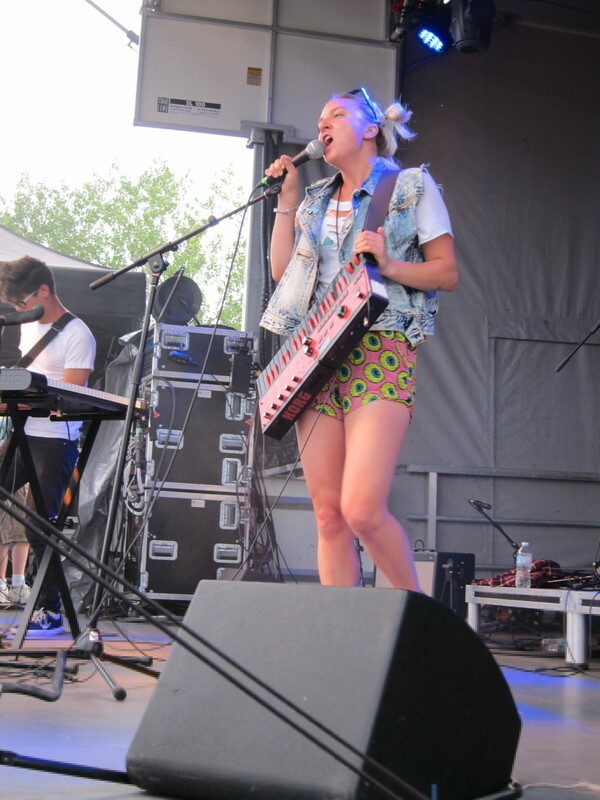 Lowell performs at Wolfe Island Music Festival 2015. Photo Stephanie Weiner. 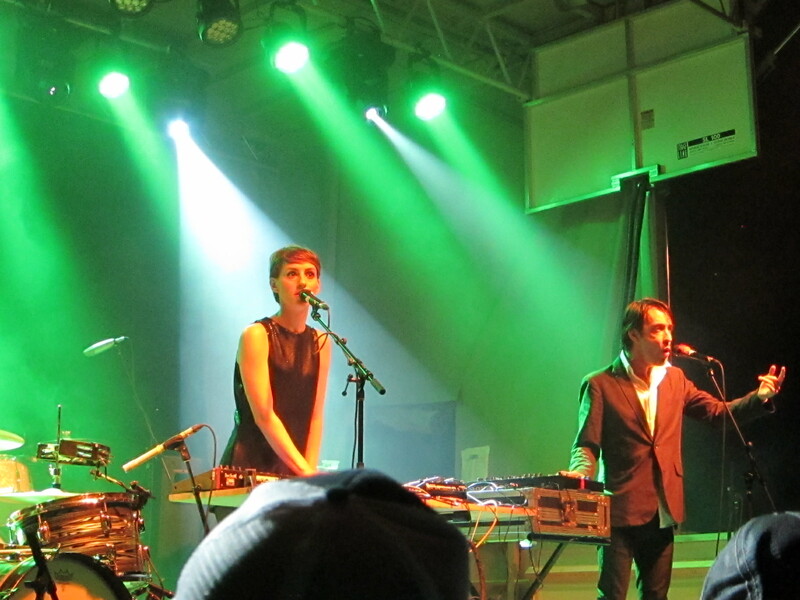 Lowell offered a fun combo of alt-pop, dance-y tunes and had everyone on their feet. 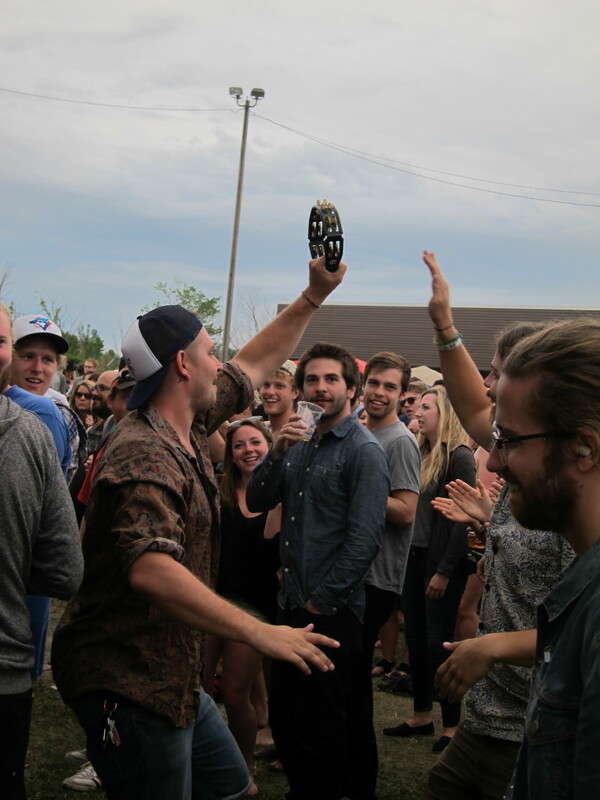 Lowell with the dancing crowd at Wolfe Island Music Festival 2015. Photo Stephanie Weiner. 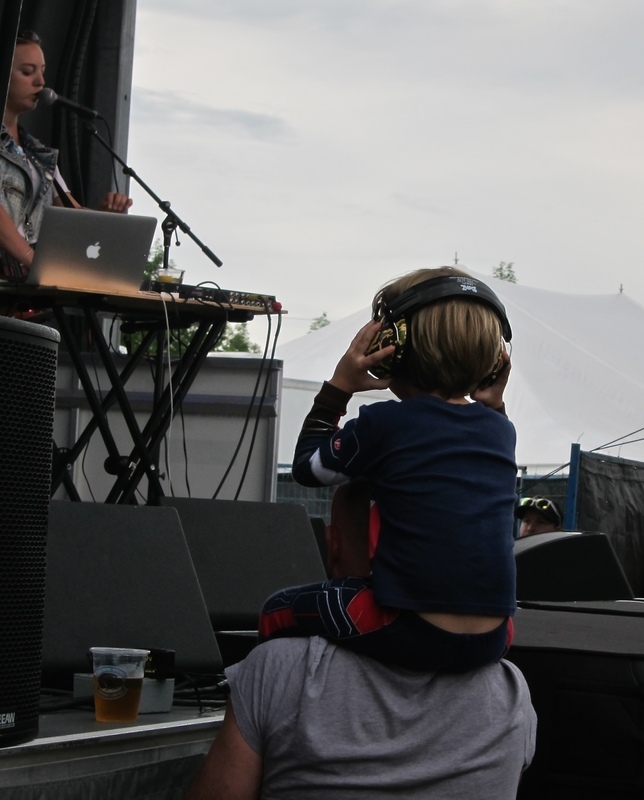 Boy with his dad at Wolfe Island Music Festival 2015. Photo Stephanie Weiner. 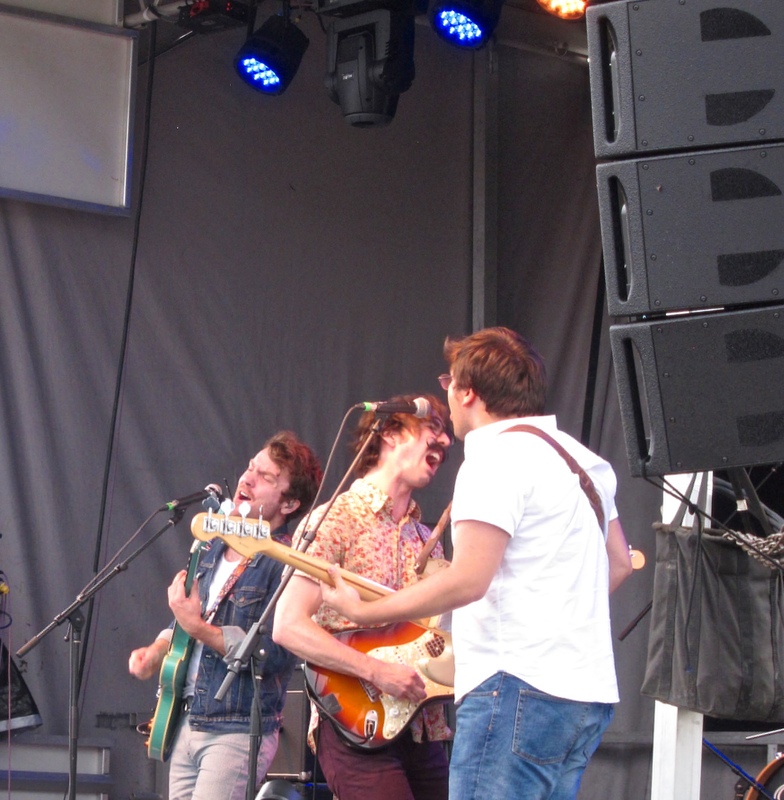 The Elwins at Wolfe Island Music Festival 2015. Photo Stephanie Weiner. The Elwins brought a lot of energy, rock-pop attitude and a whole lotta ‘stache. That stache tho! 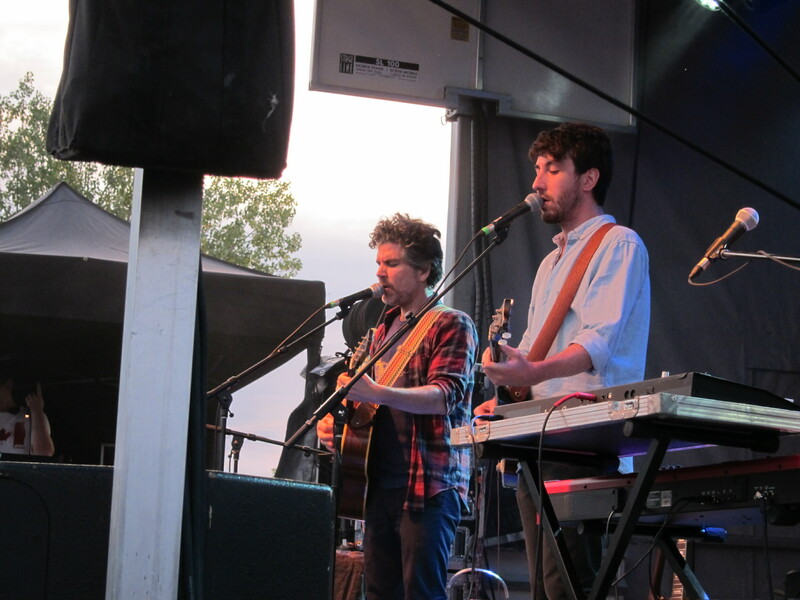 The Elwins at Wolfe Island Music Festival 2015. Photo Stephanie Weiner. Fans getting in on the tambourine action. Wolfe Island Music Festival 2015. Photo Stephanie Weiner. 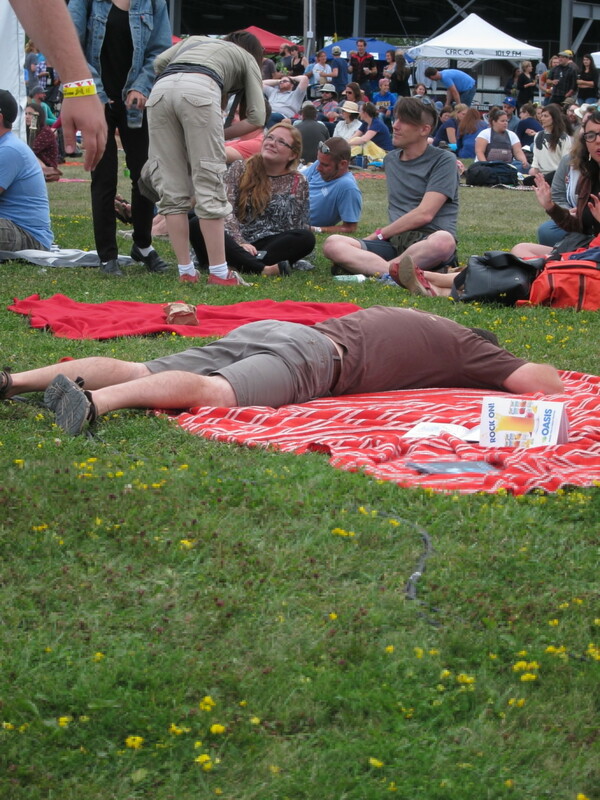 This guy, who just can’t even…Wolfe Island Music Festival 2015. Photo Stephanie Weiner. 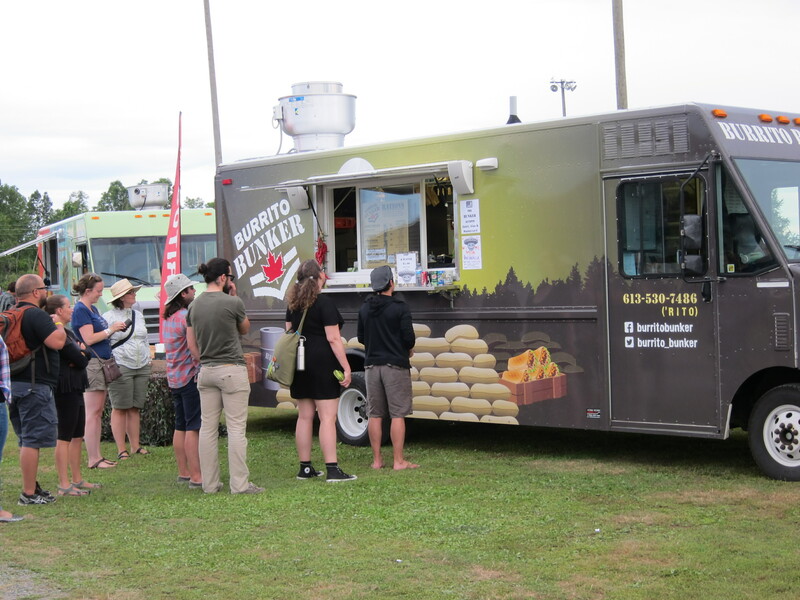 The festival site offered food truck goodies as well as swag. Folks enjoyed their Burrito Barracks grub. 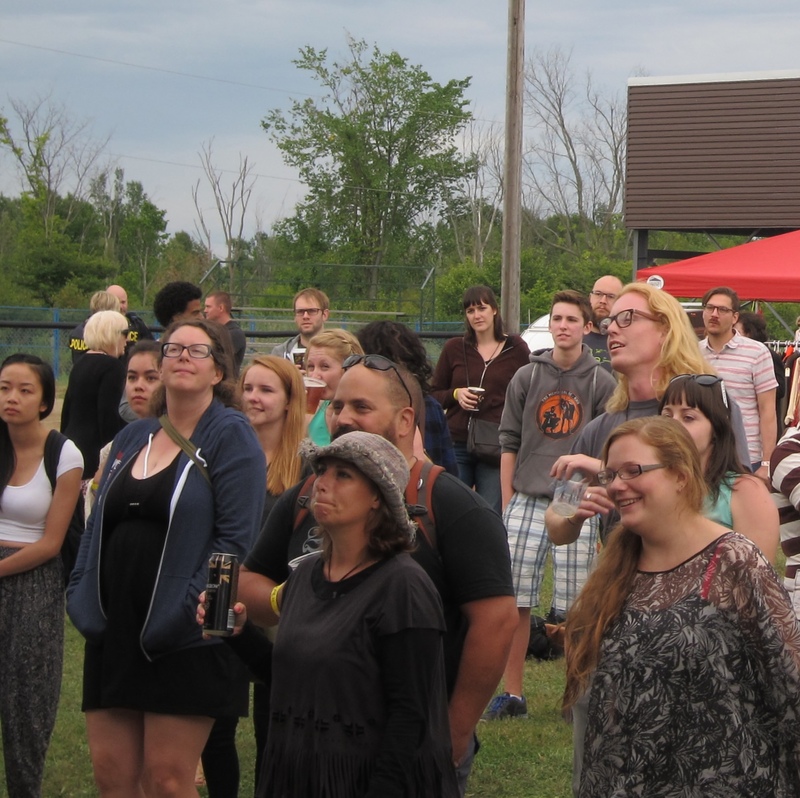 Wolfe Island Music Festival 2015. Photo Stephanie Weiner. Swag. Wolfe Island Music Festival 2015. Photo Stephanie Weiner. The energy rose as the sun began to set. Ironically, it came out for the first time at the end of the day. 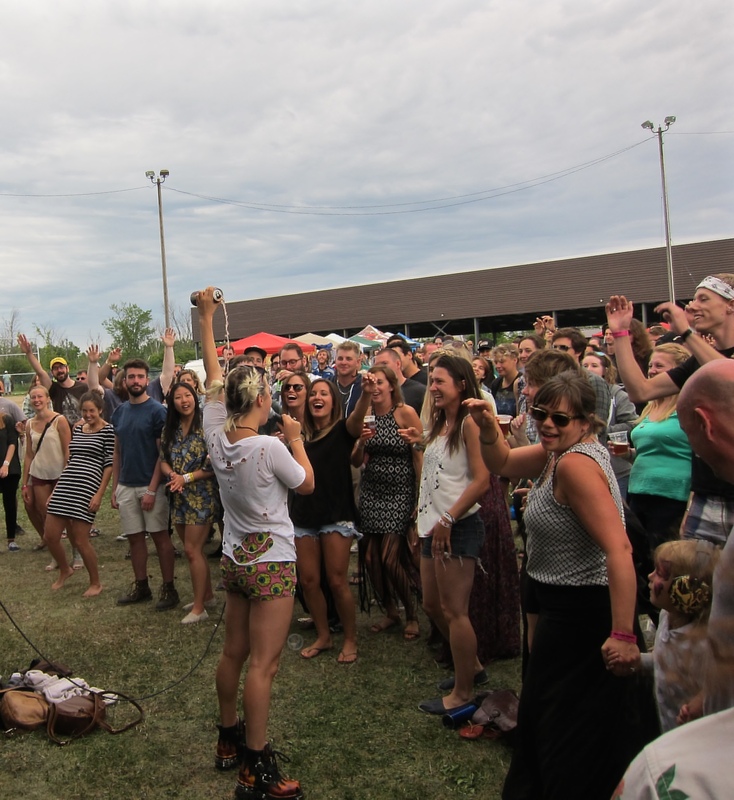 Revelers at Wolfe Island Music Festival 2015. Photo Stephanie Weiner. Hayden played out the daylight. Hayden playing out the light. Wolfe Island Music Festival 2015. Photo Stephanie Weiner. The second to last act of the evening had to cut their set short due to an enormously long sound check. The Operators were great, but I think they’d have been happier in a dark indoor setting. The Operators. Wolfe Island Music Festival 2015. Photo Stephanie Weiner. 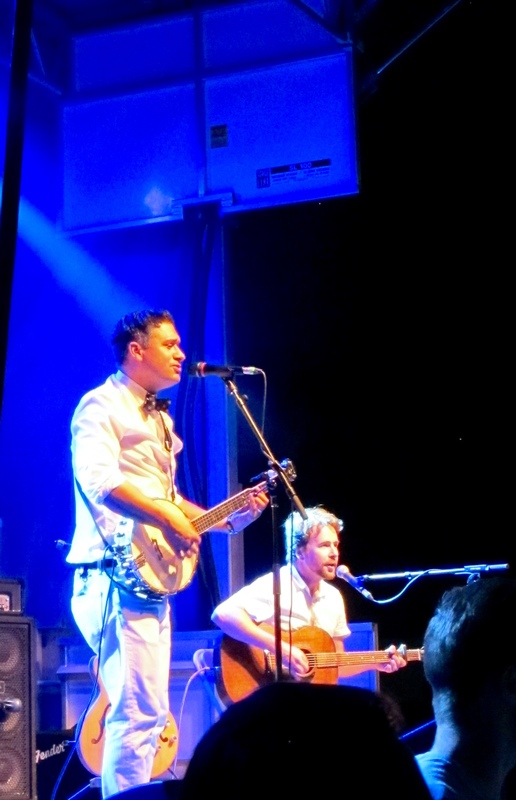 Finally, the headliners came on and rocked out the weekend. 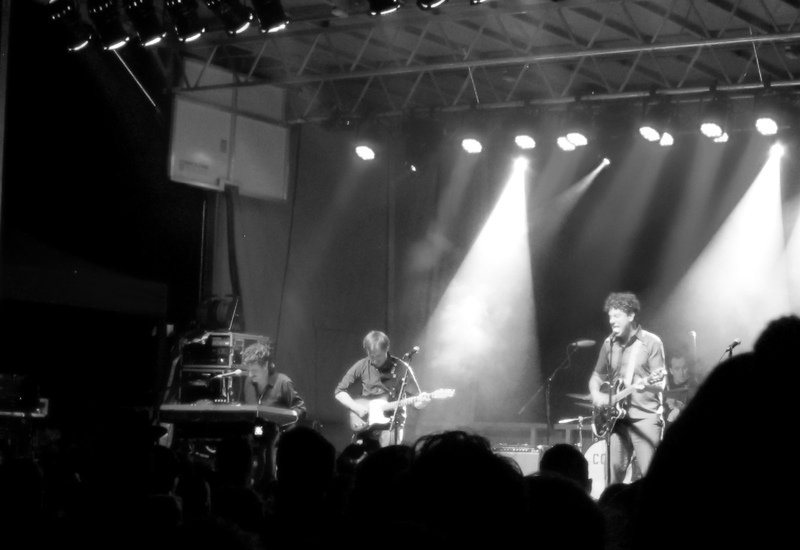 Constantines delivered to a packed in crowd of fans who were happy to see them back at the Wolfe Island Music Festival. Nighttime rockin with the Constantines. Wolfe Island Music Festival 2015. Photo Stephanie Weiner. The Constantines. Wolfe Island Music Festival 2015. Photo Stephanie Weiner. 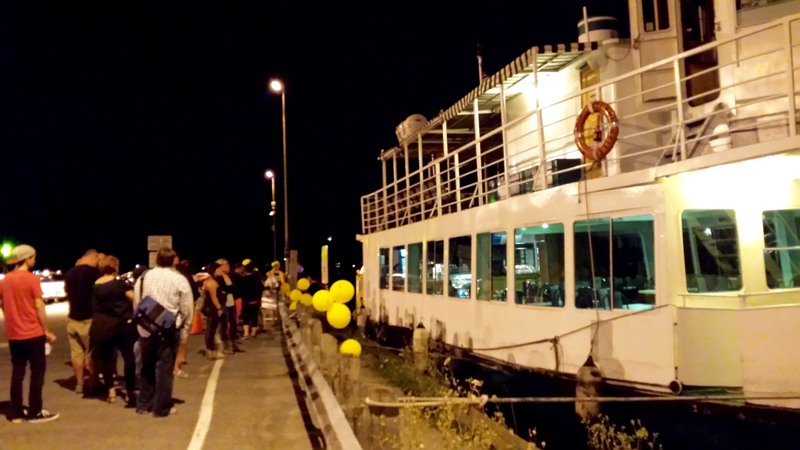 I think what I loved the most about attending this festival, on top of the awesomeness of being on an island and taking a ferry, was getting to see Canadian artists that have a following outside of Quebec. I feel like for all our wonderful culture in Montreal, we miss out on celebrating and getting to know so many talented musicians from outside our Belle Province as well as our home grown. If you get a chance to get out of town and see these artists, do it. 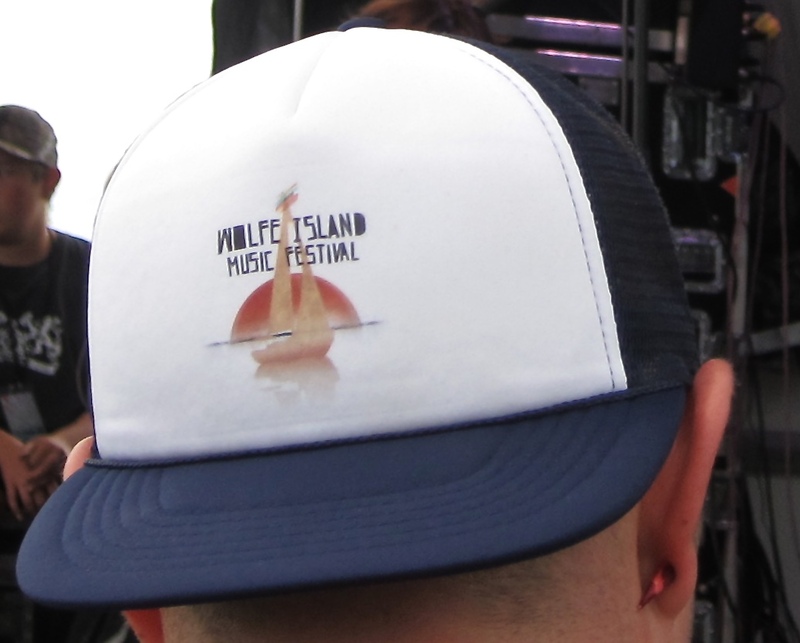 Like the Wolfe Island Music Festival on Facebook for updates on next year’s fest.